Linda S. Hess, 68, of Lakewood, Ohio, passed away suddenly on December 30th, 2017. She was born in Pittsburgh, Pennsylvania to the late Jack and Thelma Maroney. Linda was also preceded by her siblings William (Donna) Maroney and Jacqueline (Steve) Peterson. 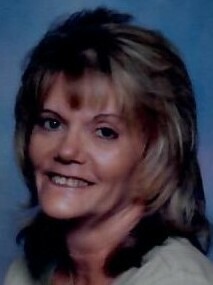 Linda was the loving mother of Pamela (Winfield) Evens, Andrea Hess and Craig Hess. She was an adoring grandmother to Marcus and Andrew Fievet; Win and Madeline Evens. Linda was full of life, and unafraid to take risks. She left an impact on everyone she has known and will be dearly missed. A private memorial is being held Sunday, January 7th. Please contact Pamela at 847-691-9069 for any additional details.